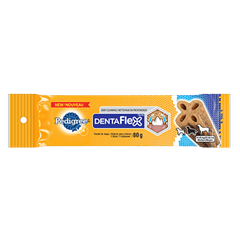 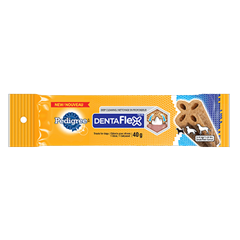 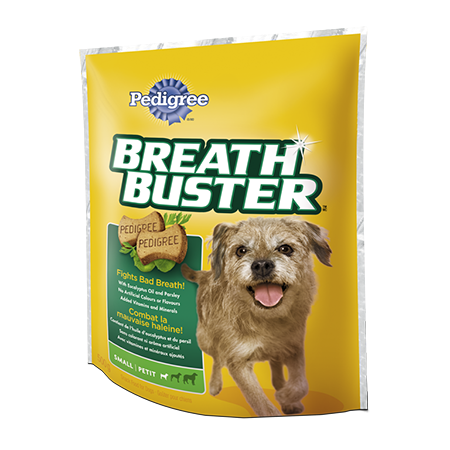 For everyday breath freshening, PEDIGREE® BREATHBUSTER® biscuits are a delicious snack containing parsley and eucalyptus. 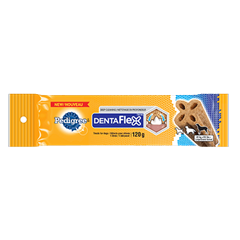 Biscuits that fight bad breath! 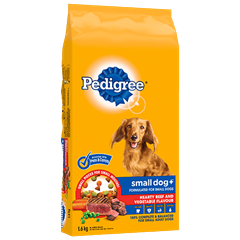 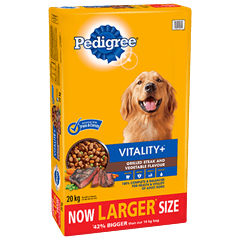 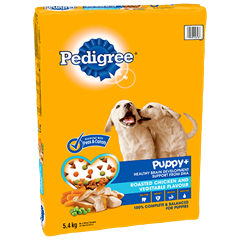 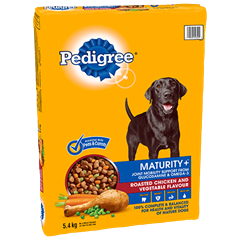 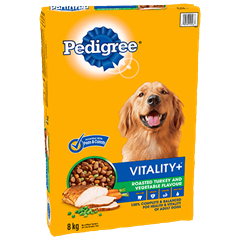 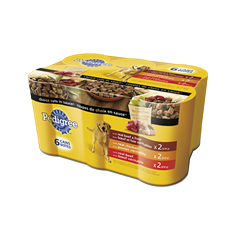 PEDIGREE® BREATHBUSTER® Snacks for Small Dogs is rated 4.7 out of 5 by 3. 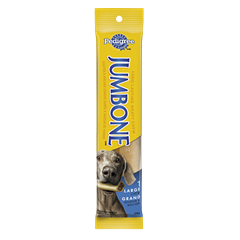 Rated 5 out of 5 by Kate from Awesome Product! 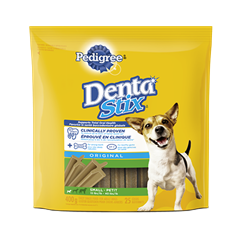 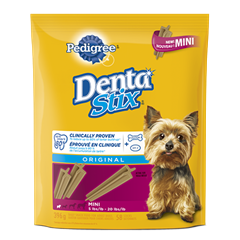 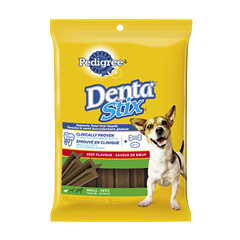 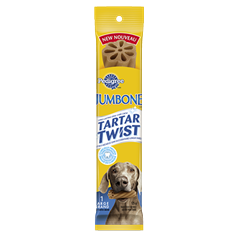 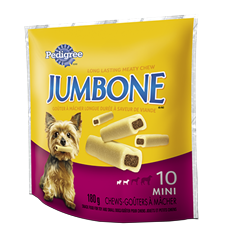 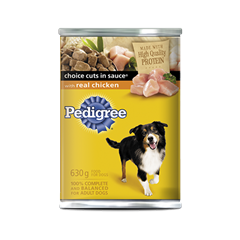 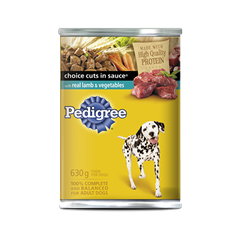 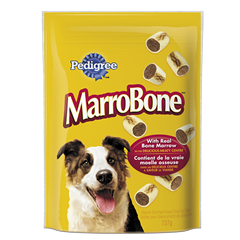 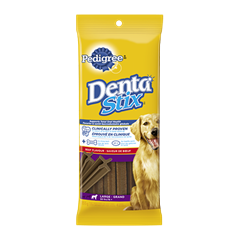 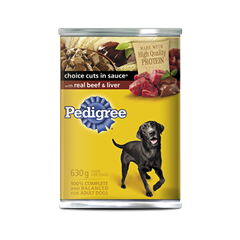 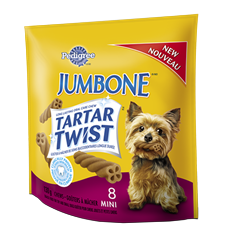 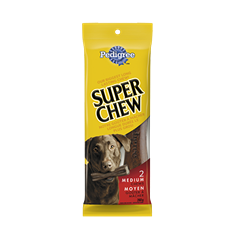 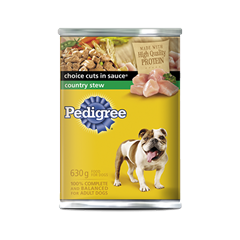 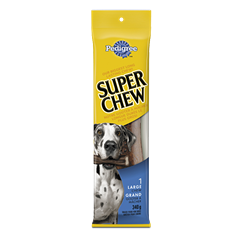 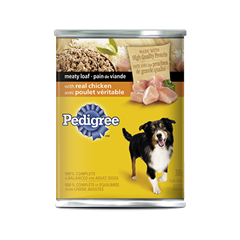 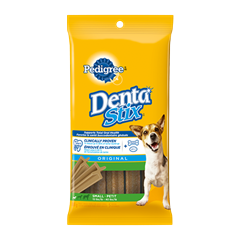 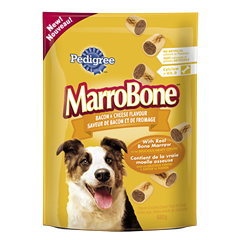 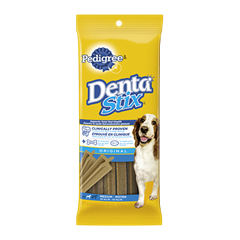 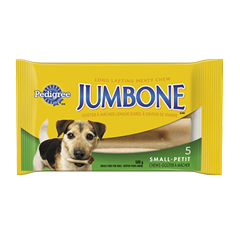 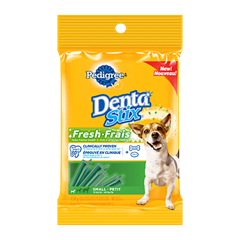 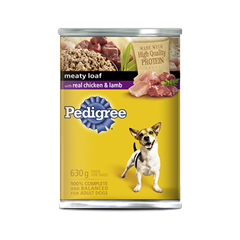 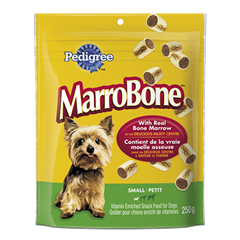 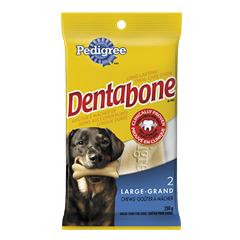 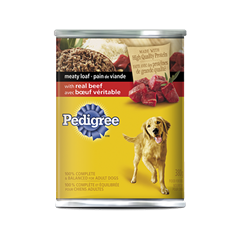 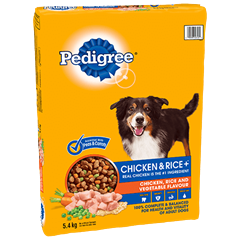 I purchase this product for my chihuahua as she loves treats and loves to chew! 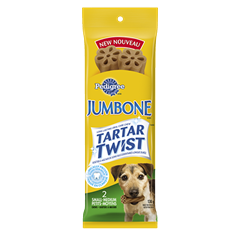 She loved these treats and eat them all up! 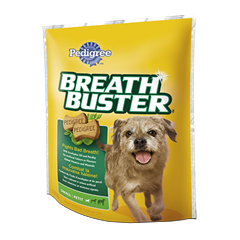 It definitely helped eliminate the breath problem while she enjoyed them! 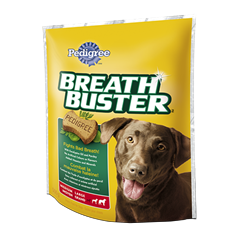 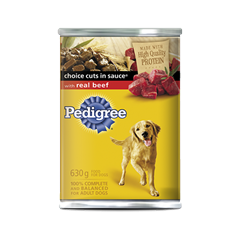 PEDIGREE® BREATHBUSTER® biscuits can be fed as a treat or after meals. 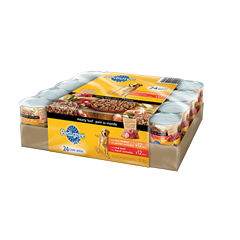 Always ensure that fresh drinking water is available. 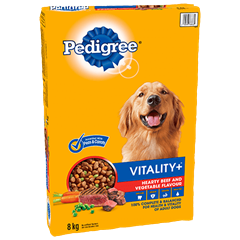 WHEAT FLOUR, OAT GROATS, CORN GRITS, WHEAT BRAN, SUGAR, ANIMAL FAT (PRESERVED WITH BHA/BHT), NATURAL POULTRY FLAVOUR, FLAXSEED, CALCIUM CARBONATE, SALT, DICALCIUM PHOSPHATE, POTASSIUM CHLORIDE, EUCALYPTUS OIL, SODIUM METABISULFITE, PARSLEY POWDER, VITAMINS (CHOLINE CHLORIDE, VITAMIN SUPPLEMENTS (A, B12, D3, E), d-CALCIUM PANTOTHENATE, NIACIN, RIBOFLAVIN (VITAMIN B2), PYRIDOXINE HYDROCHLORIDE (VITAMIN B6), THIAMINE MONONITRATE (VITAMIN B1), FOLIC ACID), POTASSIUM SORBATE.